Summer may have come to an end after Labour Day and barbeque season may be over but the time for good wine never ceases. 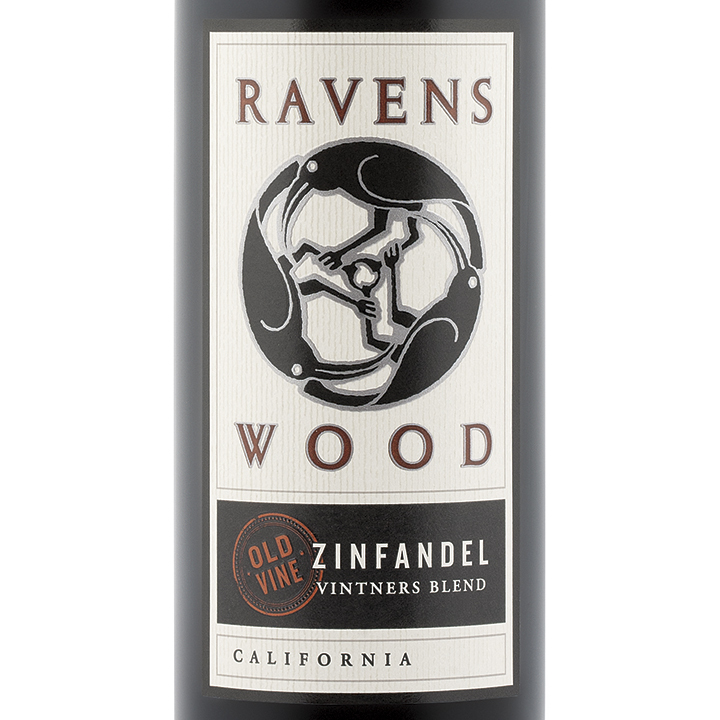 Here at Sukasa Style’s Wine Wednesday we go south of the border to the great state of California, home to Ravens Wood Winery and its iconic 2011 Vintners Blend Old Vine Zinfandel (VINTAGES 359257) that is currently priced at $15.95 at the LCBO and a dear $19.25 at the SAQ. The price is important because it is another illustration that borders matter, not only between countries but also between provinces and states, and how the Canadian consumer continues to be ripped off. Here is a wine that sells in the United States anywhere from $6.5-$12 depending upon the state and type of establishment. The law of ‘one price’ may occur in international trade text books but rarely converge in reality – LCBO and SAQ should remember that their funding comes from the consumers (i.e. taxpayers) who frequent their fine establishments and price accordingly not usuriously. Notwithstanding transportation and tariffs there should be a reasonable mark-up so that Canadian consumers aren’t penalized in such an unfair fashion. Now that the diatribe has ended let’s return to this week’s wine Wednesday pick, an unapologetic fruit forward New World 13.5% alcohol blockbuster that perfectly complements barbequed flank steak, a gourmet burger, or shish kabob while also being a crowd pleasing sipper for those willing to migrate from Yellow Tail shiraz’s high school palate. The first impression is an intense colour between indigo and violet on the spectrum that is accompanied by a lot of spice, fruit --raspberry and blueberry-- and oak on the nose that greets on the initial mouth-feel before softening on the mid palate and flourishing on the finish. The producers do not apologize for this for this is the point of the wine: their branding tagline is “Ruffle some feathers” and they are eager to change the collective thought of California Zinfandel being a timid blush to being a full bodied and smooth option that is, thanks to its surprising balance, suitable for drinking now or laying down till 2020. Thankfully, there is enough acidity and tannin in this blend to breakdown the sweet and spicy sauces of a complementing barbequed grilled meat. It is oaky without being over oaked as there is enough going on to keep a New World lover happy. Chill it a bit and serve the wine at 16-18 oCelsius. If big oak and fruit forward New World taste is not your thing then you will give it a pass which is a shame for if an open mind complements your palate and you are flexible in terms of the wine to pair for the occasion then don’t forget this must try from Ravens Wood. Go Big or Go Home but remember to Ruffle some feathers along the way. 2011 composition: 75% Zinfandel, 16% Petite Sirah, 6% Syrah, 3% others. Quality Price Ratio (at U.S. prices) Outstanding. QPR (at Canadian prices) Good.